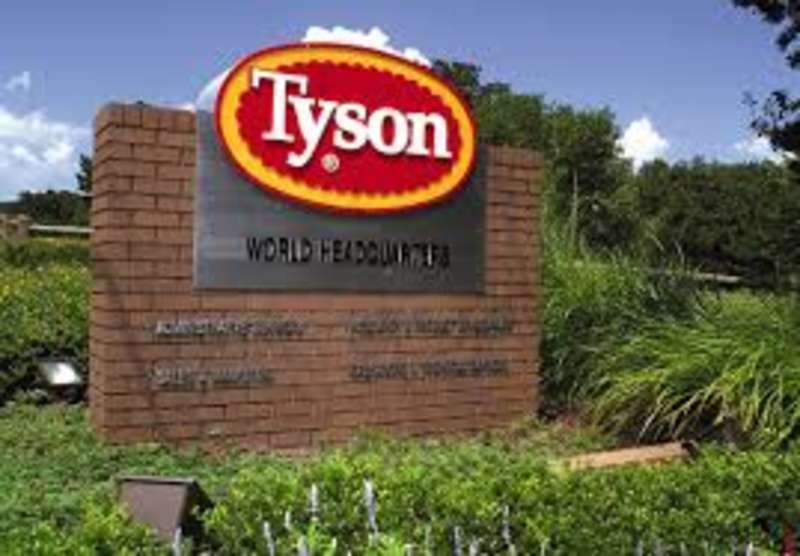 Tyson Foods, the largest U.S. meat company, is close to acquire Keystone Foods, which supplies chicken nuggets to McDonald's, from Brazil's Marfrig Global Foods for as much as $3B, Bloomberg reports. Marfrig said in May that it selected five bidders for the final phase of the sale process, and Tyson now is said to be in exclusive talks about a potential deal. Keystone's 2017 revenues totaled $2.8B, nearly 70% from the U.S., and its operations cover seven U.S. states as well as South Korea, China, Malaysia, Thailand and Australia. Marfrig said it would use some of the proceeds from the Keystone sale to pay for its $969 million acquisition of a controlling stake in National Beef Packing Co., the fourth-largest American beef-packing company. Under Chief Executive Officer Tom Hayes, Tyson, , has been trying to expand its range of prepared-foods offerings. As well as chicken nuggets, Keystone also makes beef patties, ready-to-cook chicken wings and fish filets.